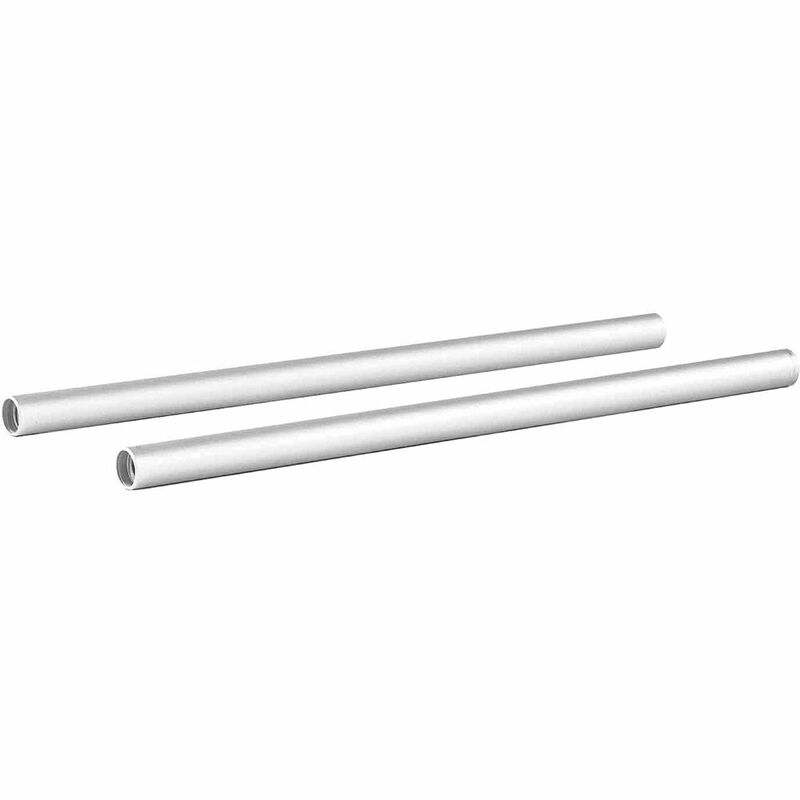 This is a pair of 12" silver, unthreaded 15mm Rods from Sachtler. Box Dimensions (LxWxH) 12.6 x 3.75 x 1.2"
are these threaded and what is the screw size? yes, they are threaded. You need 1/2-13UNC screw.